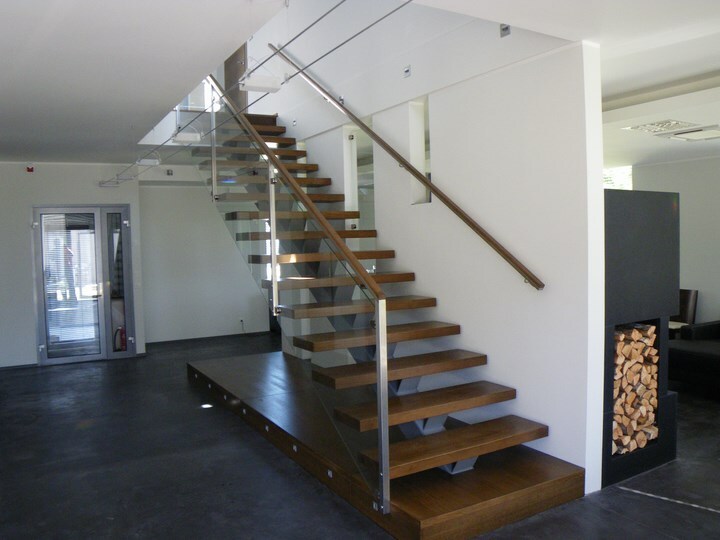 Zigzag beams are located bottom of the steps or edges. 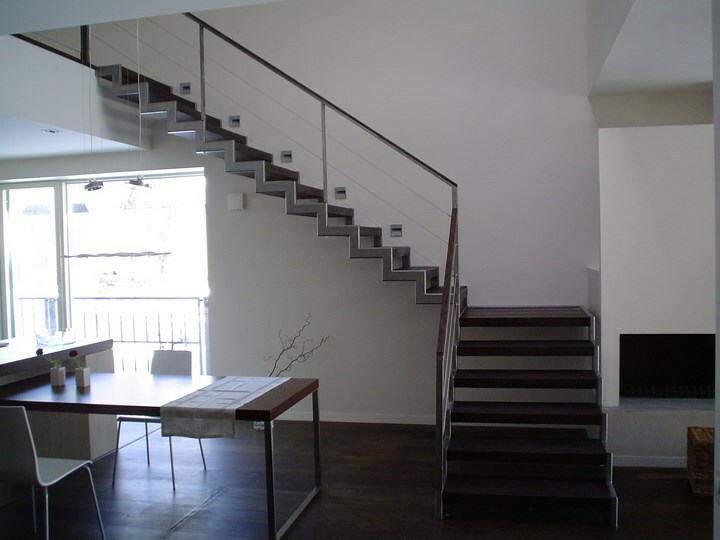 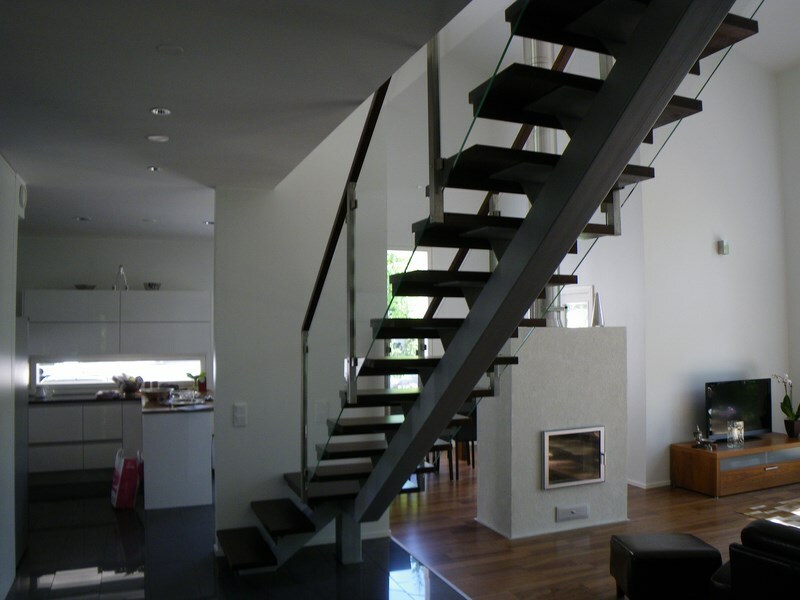 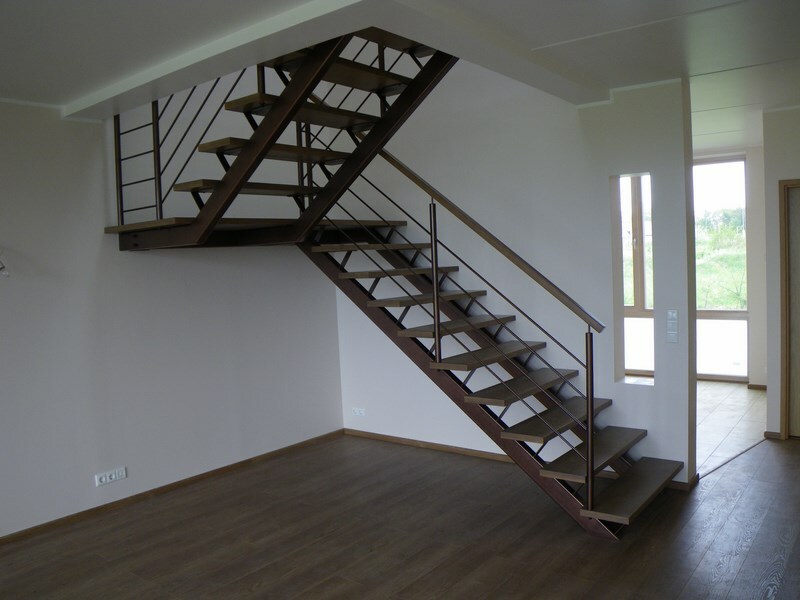 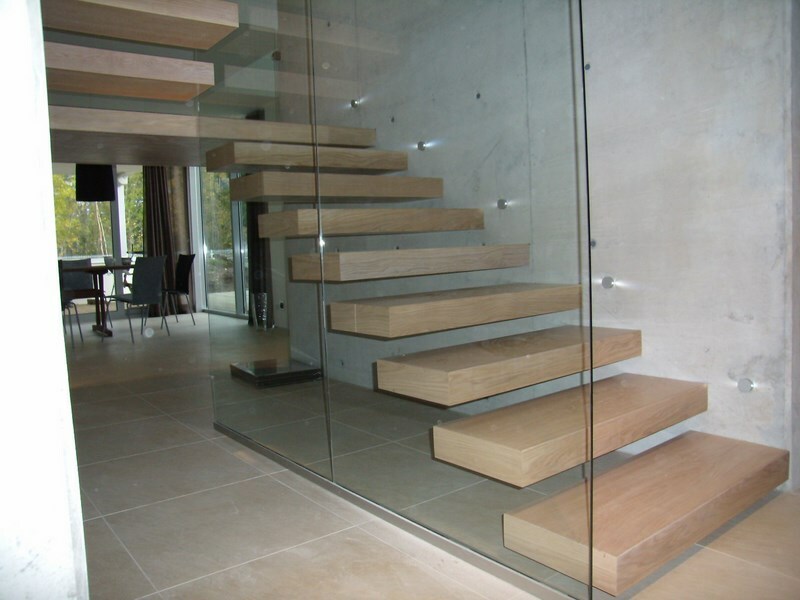 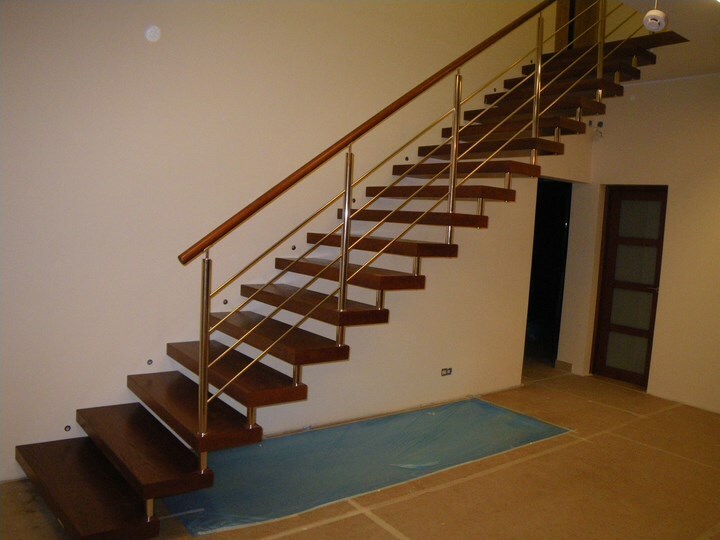 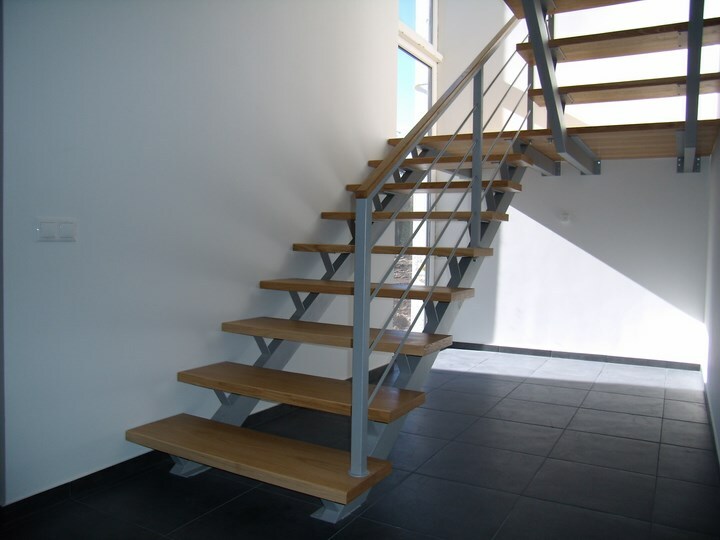 This stair has two beams and they are located at the bottom of steps. 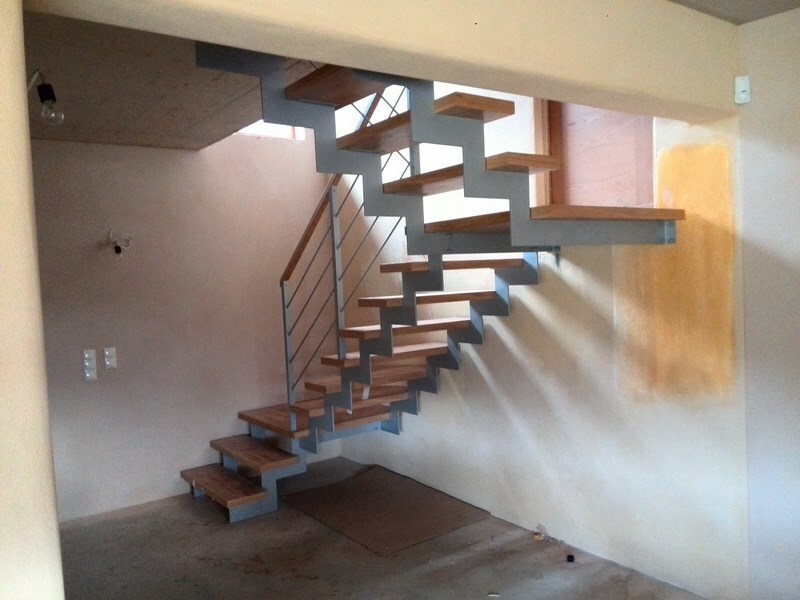 This stair has one beam and it is located bottom of steps or in the middle.